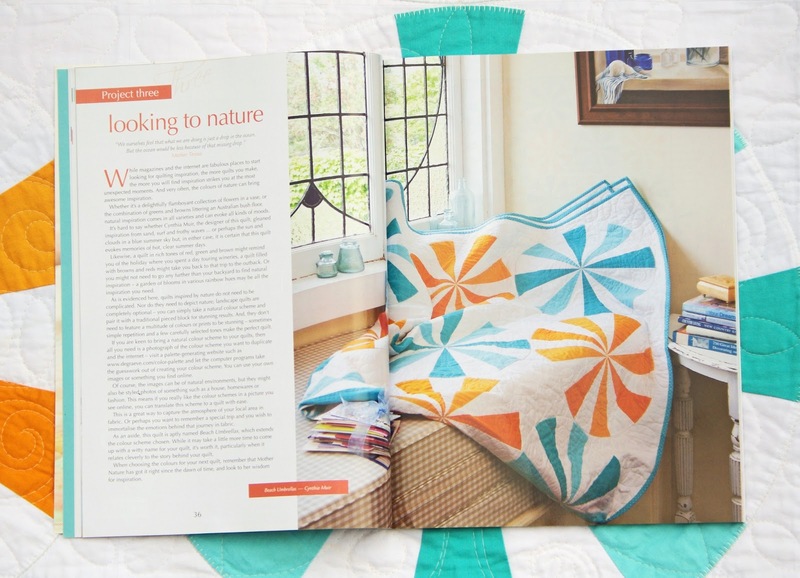 Another quilt pattern in a magazine! Fun fun! 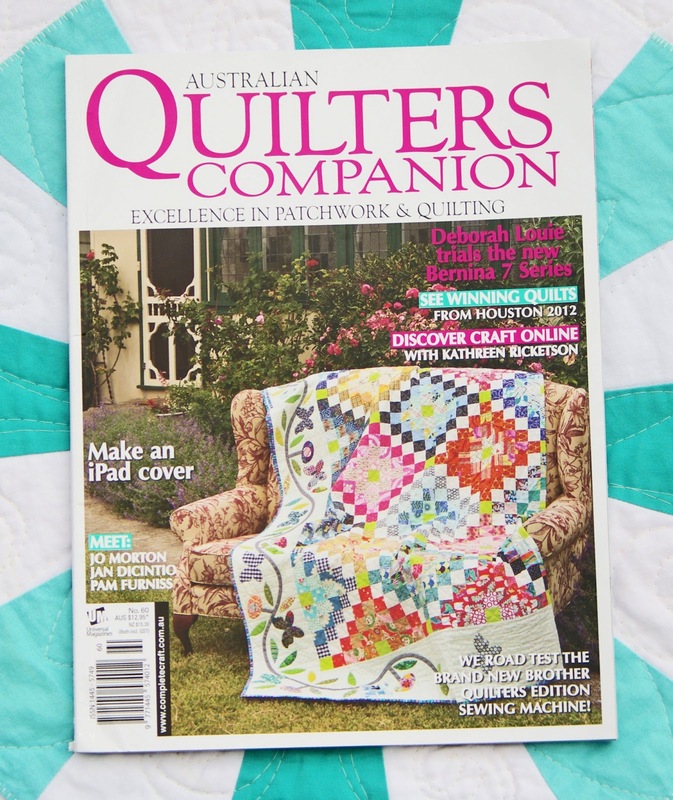 This one is the Beach Umbrellas quilt and it is in the March/April 2013 edition of Australian Quilter's Companion. 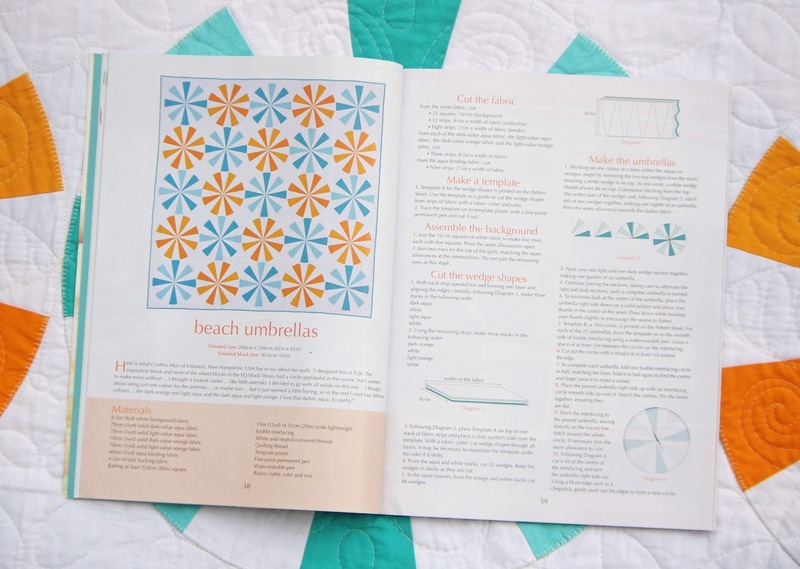 It's so fun to see this quilt in print! Beautiful quilt. I saw the quilting on the other page and it looks awesome! Congratulations - great quilt. I'll have to have a look for it. Yay! I love your designs and am so glad they are getting the recognition they deserve. Congrats!!! 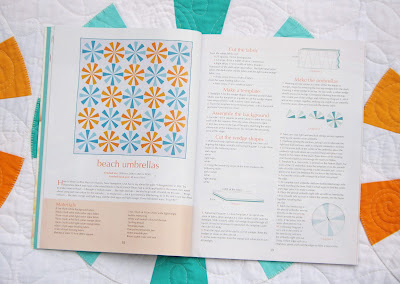 Such a fun, beachy quilt. I think I saw the magazine, will have to go back and check. Congrats! I love your designs and am happy to see them getting published in great quilting magazines! 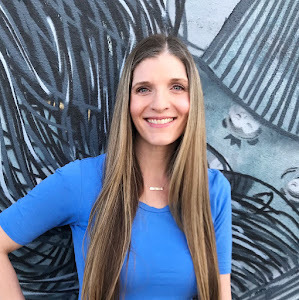 Just found your blog today, Just love it, so much colour and great designs, I am just getting into modern quilt designs as was always a "traditional " quilt design person.